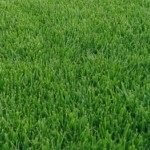 SAND4U your first choice for building and landscape supplies. Whether it be a backyard make-over, new home, multi-residential development or major civil works we are ready to assist. Stockists of: Sands, Soils, Gravels, Cements, Mulches, Decorative Pebbles, Hardware, Bricks, Blocks, Lintels, Dampcourse, Turf and much more. Supplying the Civil, Construction and Landscape industries, Builders, Developers, Tilers, Renderers, Bricklayers, Plumbers, Drainers, Roofers, Concreters, Shop Fitters, Owner Builders, DIY, and the General Public. We services all areas of Sydney including Bankstown, Blacktown & Parramatta. If you’re looking for landscaping supplies in Sydney or near Suburbs like parramatta or blacktown then contact Sand4u at 1300 787 485. 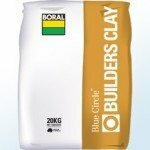 We are passionate about delivering quality soils, sands and gravels throughout Sydney Bayside at wholesale prices. 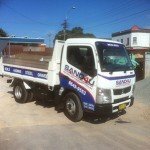 We delivery sand all over the Sydney area. 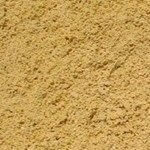 We have a high range of sands available as part of our services. Choose from Newcastle, white bricklaying, yellow bricklaying paving, river, special fill stabilised and concrete mix sand. We have a range of delivery options and are happy to provide a custom solution. Simply call our office for more details or visit our sands page below for more information. 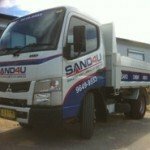 Sand 4 U has been a reliable supplier of quality sand, servicing the Sydney area for many years. When it comes to quality look no further, Sand 4 U not only supplies quality sand product, however also delivers on time 6 days a week with outstanding customer service. If you’re a commercial builder or looking for building supplies for your home then look no further. We’ve helped builders and people in the landscaping industry in Sydney for many years. Our products are top quality and we work with your schedule to ensure you have your building supplies delivered on time and where you need them. For more information contact us on our office number. Suppliers of Sands, Soils, Gravels, Cements, Mulches, Decorative Pebbles, Hardware, Tools, Bricks, Blocks, Dampcourse, Lintels, Turf and much more. Whether it be a pre-packed 20KG bag of sand, Box Trailer of Soil, Truck load of Gravel, a Nut, a Bolt, a bag of Cement or one of the many products stocked. We will get you in and out so you can get the job done! Delivering Sydney Wide 6 Days a week from 6.30am – 5.30pm our fleet of trucks offer various delivery options to suit your need. 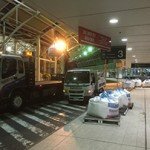 We specialise in delivery of building materials anywhere, anytime 24hours 7 days a week to Sydney metro sites. Whether you require materials to a shopping centre after closing hours or major road project, we can make it happen. A course sand with small fines which gives good compaction and filtration is ideal for paving or supporting water piping. 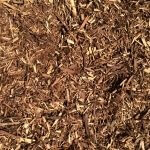 A blend of soil, graded ash, coarse sand, composted sawdust, humus mix & composted pine bark. 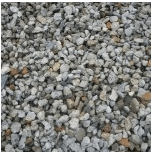 From fine gravel to aggregate, our range of gravels is perfect for decorative and practical purposes. 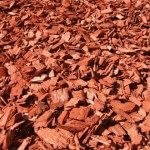 This red dyed pine bark mulch is bright and is great for decorating gardens or feature areas. Sapphire buffalo grass does not rely on fine leaves for its fine texture, but its folding leaf. 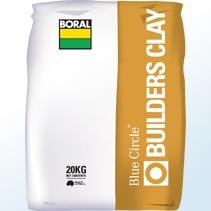 Blue Circe ® Builders Clay is a finely milled air separated fire clay.